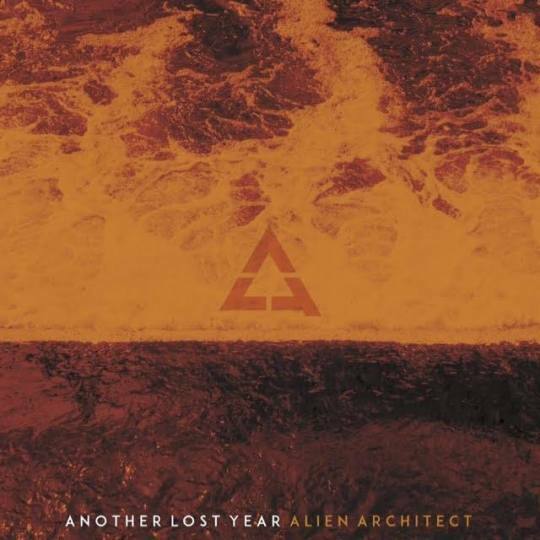 So when one hears the words “truther band” they tend to think of extreme examples like Corporate Avenger but Another Lost Year’s, sophomore release entitled Alien Architect is a textbook example of what that style strives for, but without becoming a parody of itself or with the characteristic pretentiousness. The intro to Alien Architect may be the most honest three minutes ever seen on television. The intro, a heavy-handed diatribe, from the show The Newsroom, of why America is no longer great, followed by warning sirens and chants of “wake up”. Following this is the first true track on the album, “Wolves”, a complex, menagerie of a steady drum line, wild guitar riffs, and an epic ending. “Run the Tank Out” continues Alien Architect’s high energy, with a more alternative rock feel. Alien Architect does slow it down a bit with the track, “He Took Away Beautiful”. With its prominent bass line and peaceful, yet powerful guitars, the track is an almost haunting experience. The fourth track on Alien Architect, “Trigger Finger” is hands down the best song on the album. By the time it is done, the band has you eating out of their hands and begging for more. Overall Alien Architect perfectly combines clean, biting riffs, a tight rhythm section, and high energy vocals with substance and meaning, without being preachy. Which is where many bands that dabble in the political message tend to get it wrong, it’s one thing to urge everyone to open their eyes to the world around them, but it’s another all together to shove it down your fans throats. Quite frankly, Another Lost Year’s approach is much more palatable, to be honest, it is actually quite enjoyable. The entire album is chalked full of phenomenal fist pumping tunes that fans of Blue October, Theory of a Deadman, and Stone Sour will thoroughly appreciate. Alien Architect is the perfect mix of catchy, hard rocking, and evocative lyrics, that even the toughest music critic will find it difficult to stop hitting repeat.